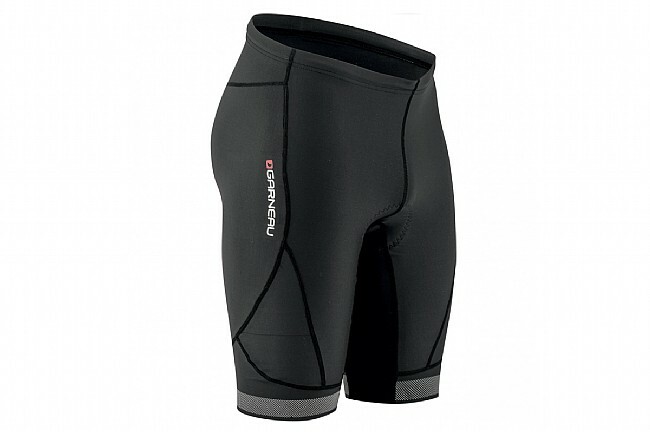 The Louis Garneau Men's CB Neo Power Shorts are the newest addition to the Neo Power series. Constructed from the new compressive CB Neo Power fabric and finished with a coldblack® treatment, these shorts keep muscles feeling supported and fresh. 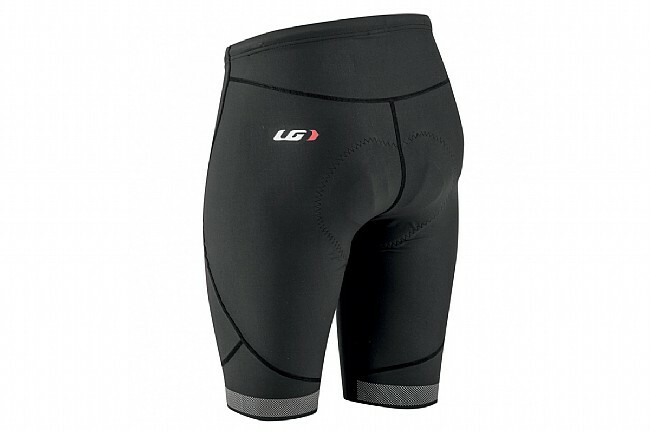 Featuring the Motion Airgel chamois with gel inserts for maximum support and comfort, that makes these shorts the ideal choice for the next long-distance ride. CB Neo Power Fabric offers gentle compression, improving circulation. Coldblack® treatment reflects UV rays for increased cooling. Reflective accents and HiViz360 reflective lazer-cut thigh bands.